If you wish to find out more about our club, please fill out the form to the right and send it to us. New members welcome. 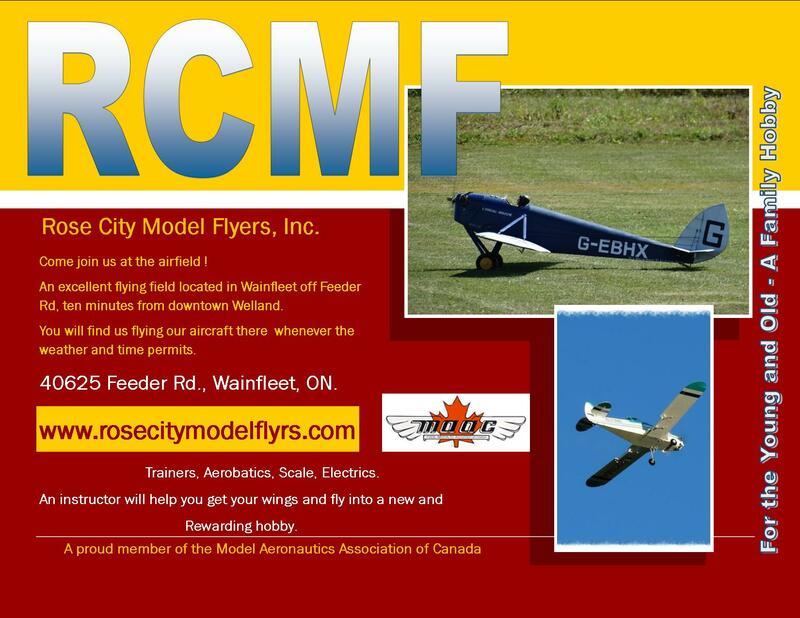 Members of other clubs and MAAC or IMA are welcome to visit our field and fly as a guest. Please contact the president of RCMF by using the contact link above. Hope to see you at Marshville. If you wish to join our club and learn to fly RC, click on the link and complete the Membership Form and return to Club President at This Email.